Coffee Table Photo Books from Mark Byron Dowie Photography are a great way to offer your images in a more modern contemporary photo-book style. They are an excellent way for couples to show case their wedding photographs in a more budget conscious way. 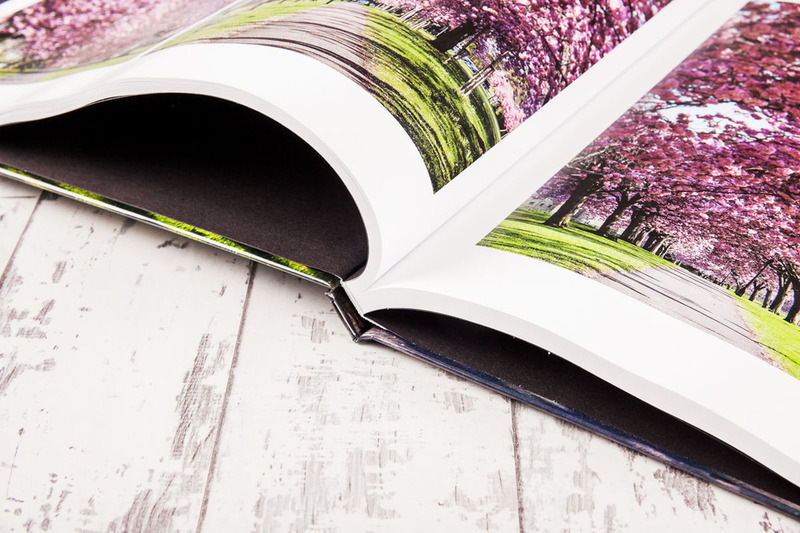 The Digital Coffee Table Book allows you to create a totally personalised cover as it comes with a photographically printed hard back or linen cover that wraps around the front, spine and back of the book. We usually use a close up of the fabric of the bride's dress as a wrap around and then insert photographs to the back and front, with a little text.